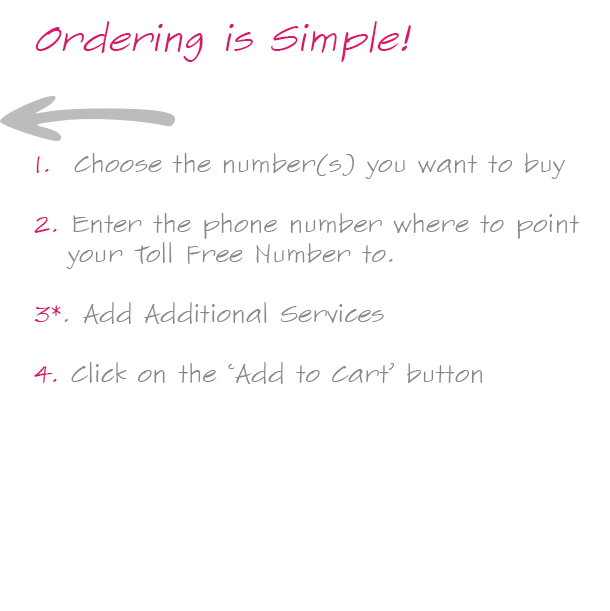 Buy an Egypt toll free number and answer the calls in your existing office or mobile phone. 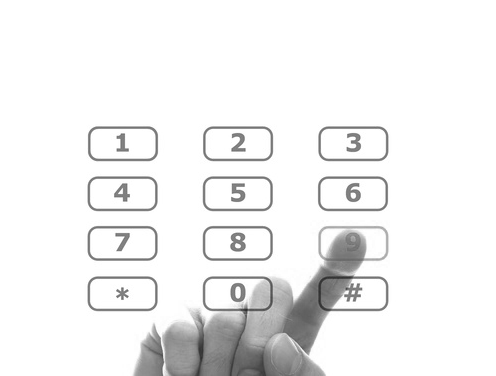 Having one of these numbers will encourage callers who are based in Egypt to call you. An Egypt toll free number is just like a UK 0800 number - they are free for people to call but only from Egypt.